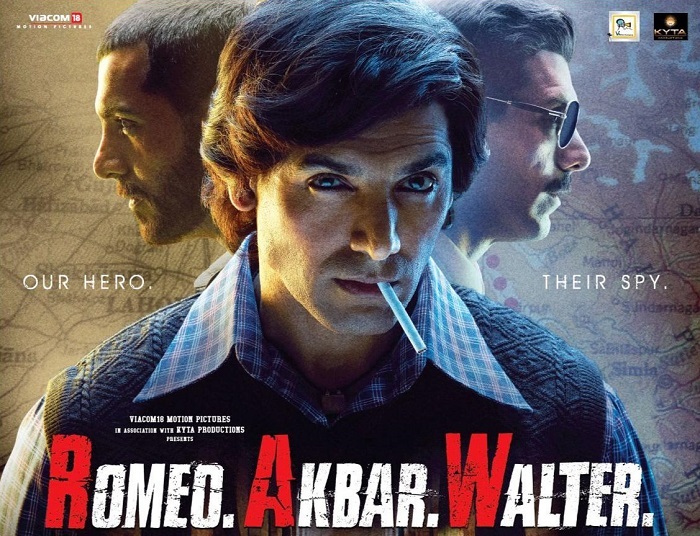 Romeo Akbar Walter had a decent hold on 1st Monday (4th day) at box office. Film registered a drop of around 50% from 1st Friday. Drop is normal but again RAW needed better hold considering film started slowly on opening Friday. Ideally drop should have been 40% or less. RAW has collected an approx 2.75 crore nett on day 4. Film total collection currently stands at approx 24.5 crore nett. Film first week collection is trending towards 30-31 crore nett. RAW chances of emerging as a Hit is now very low after significant drop on Monday. However if film sustains well from here on still can reach safe zone. For that film needs to stay strong from here on and hope that drop on 2nd Friday is minimal.